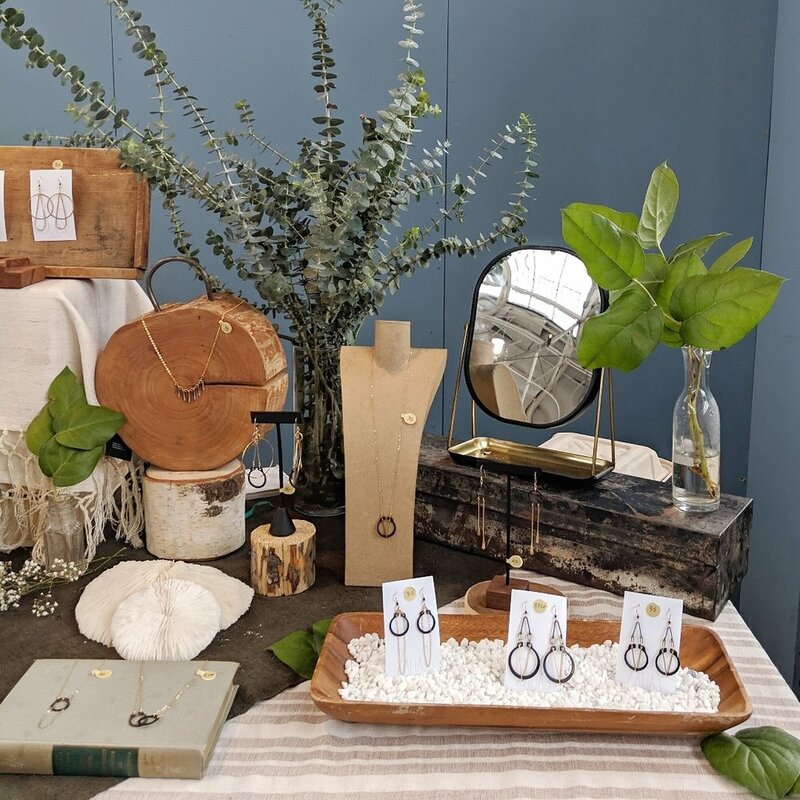 Inspired by the attraction of opposites, and the unlikely synergy of elegance and boldness, Zalias Jewelry brings out the complexities of your own beauty, and sets you apart from the crowd. Made by Tiffany Zal-Herwitz who lives in Missoula, MT, where the winters bite, the rivers rush, and the mountains are unending. Tiffany crafts each piece by hand with the intention of being lightweight, easy to wear, and long lasting. 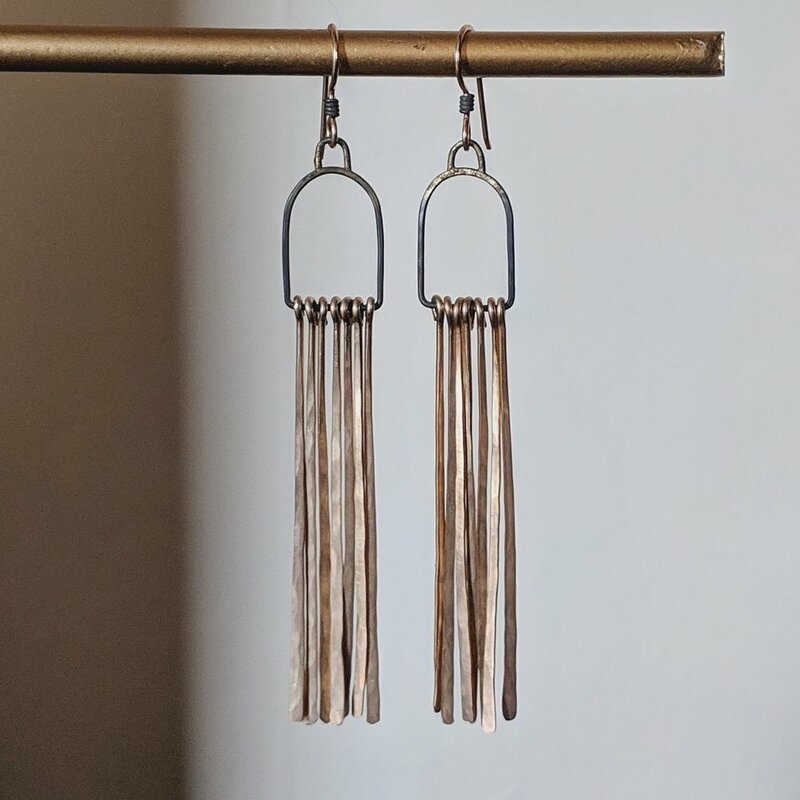 Her jewelry utilizes 14kt gold fill, steel, and brass to create a unique black and gold combination that compliments the wearer, allowing the customer to truly complete each piece.